The Comics Crew review Power Rangers #26. The Comics Crew review Dodge City #2 (Boom!). THIS WEEK ON COMICS AFTER DARK... 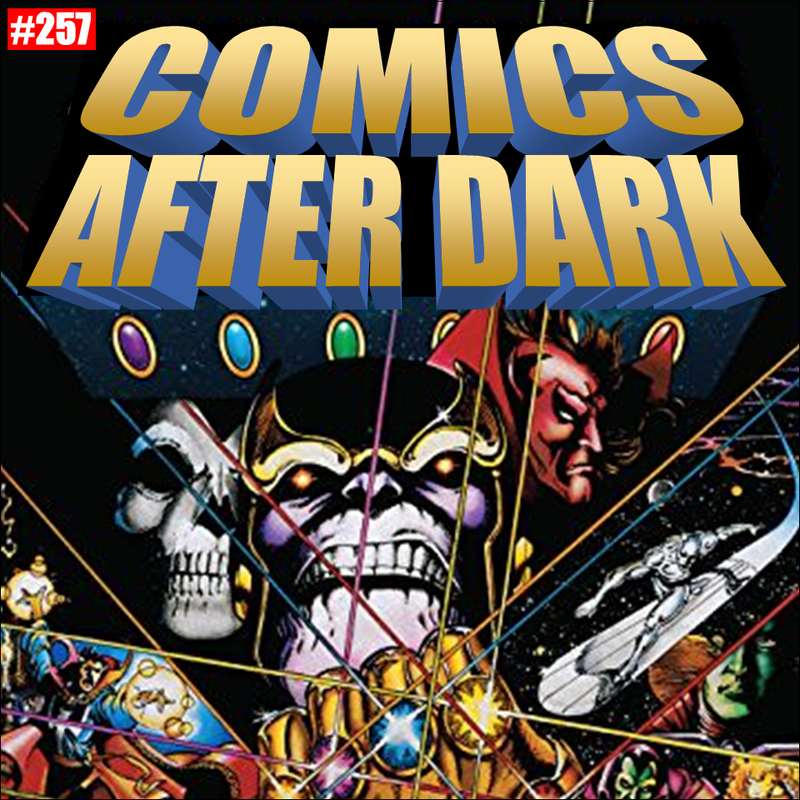 While Tiffani makes Albondigas and Patrick gets lost at a brewery, MTR and Mike review The Infinity Gauntlet (Marvel)! THIS WEEK ON COMICS AFTER DARK... Mike and Patrick review Slots #6 (Image). Also: Tiff reviews Rogue & Gambit #1 (Marvel), Mike reviews Judas #4 (Boom), and Patrick reviews Batman #42 & Detective #976 (DC).